Intended for the Children's Television Workshop series of games. 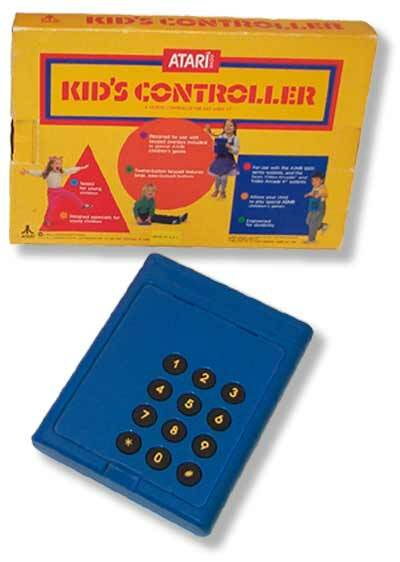 Functionally the same as a Touch Pad or Keyboard Controller, but a larger size that is easier for children to use. Overlays for the controller were sold with the games.